Revolutionise the way you interact with the world around you with the power of thermal just a touch away. Be among the first to bring this accessible thermal imaging technology to your workplace, your home or even on-the-go with the Cat® S60. Last week I was at an event in my home town of Reading with the Bullitt Group. We were there to hear all about the new Cat S60 Phone. This is no ordinary phone though, it is one with superhero powers. Designed with many occupations and people in mind, this is one hell of a breakthrough in usable tech. The main selling point for this phone is the thermal imaging camera, the first of it's kind on a phone. I must admit, I did think 'but why?' when I saw it but was soon wowed by the potential of such a device. The device can basically see through walls, for builders avoiding wiring. It can see whether wires are live or not for electricians. It can see where people have been sat, for police approaching an abandoned car. It can find patients at crash sites, missing people in police searches and can even see through smoke for the fire brigade. Farmers and vets can use it to see whether live stock have swelling or pain and if they need seeing to, before they worse. This innovative new portable software may well be the saving grace of the emergency services. 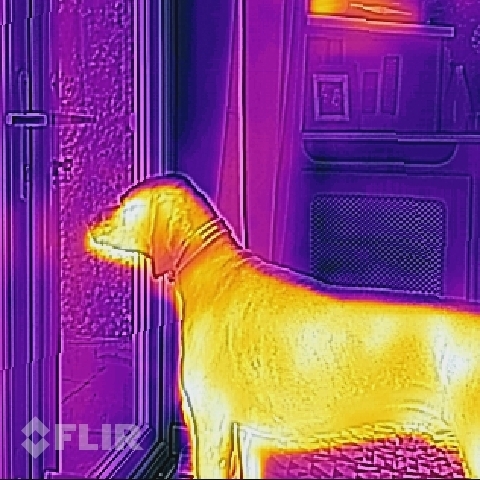 This phone isn't just about the thermal imaging camera though. It is waterproof for up to a 5m depth, that's photo and video. It is also rugged enough to be dropped regularly from heights of up to 1.8m and still stay in one piece. It's durable enough to even endure a toddler, now that is enough to sell that phone to me. SO, as you can see, the features of this phone have many people thinking and excited. I hope to see them used more widely when they are released, I know 3 people at least, who will be recommending them to their teams, colleagues and friends. S60, saving time, saving lives, saving memories.